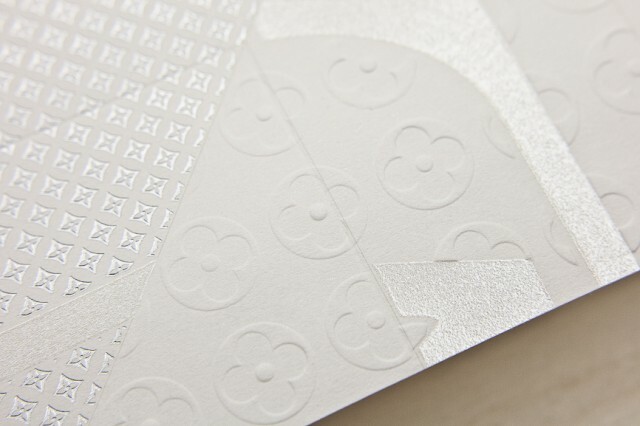 Italian designers of Happycentro conducted at the request of Louis Vuitton this invitation card for opening a boutique luxury brand in Osaka. 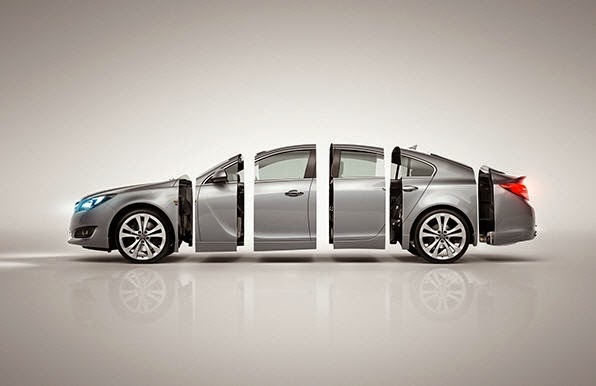 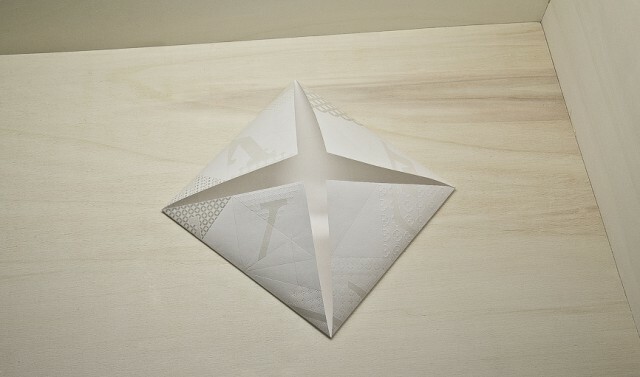 With good design, printing techniques specific, the map has become an origami to represent purity and precision. 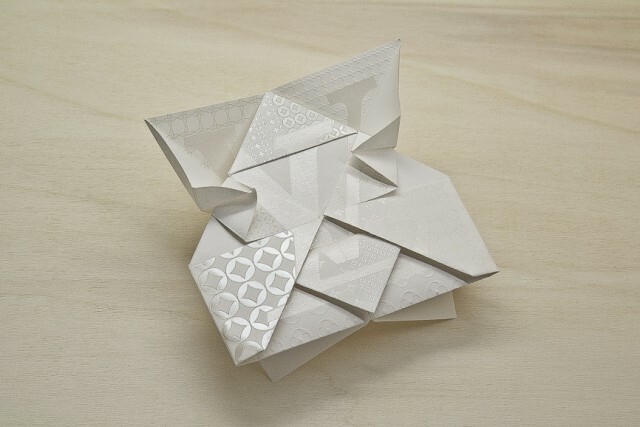 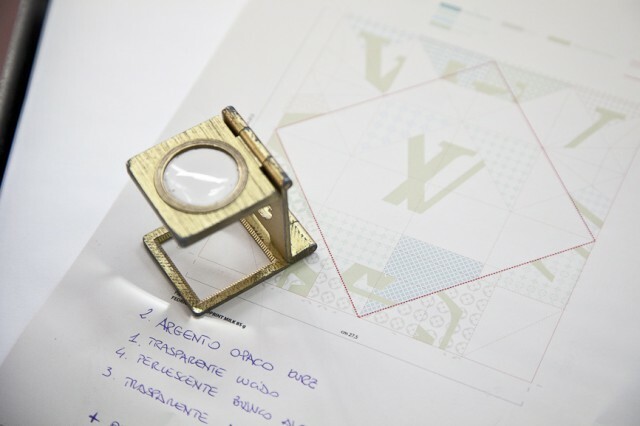 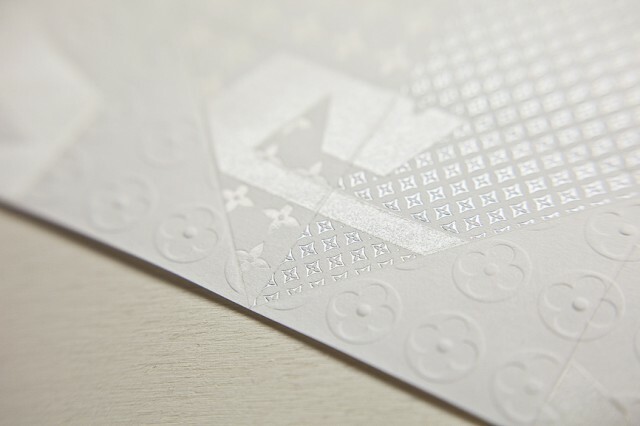 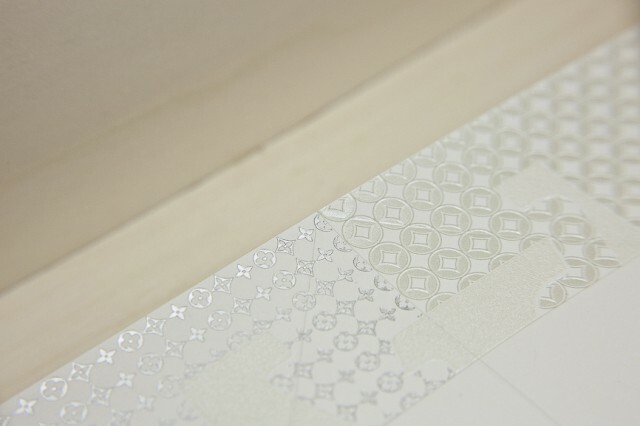 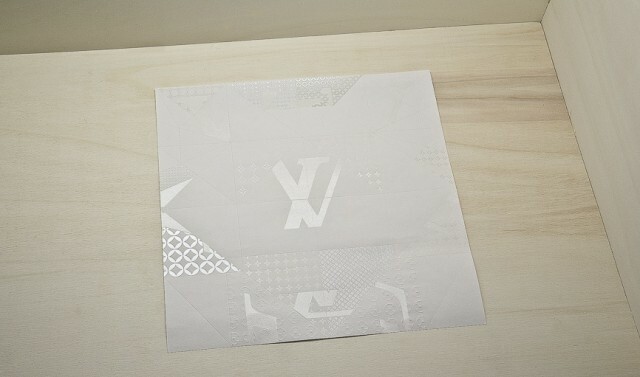 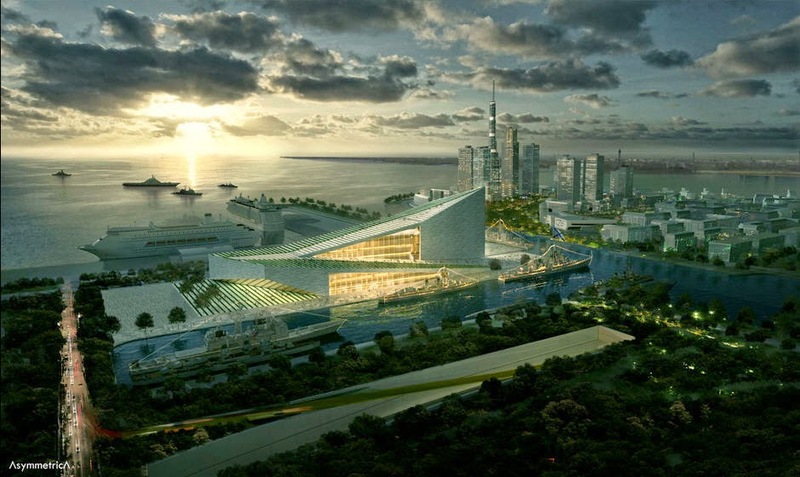 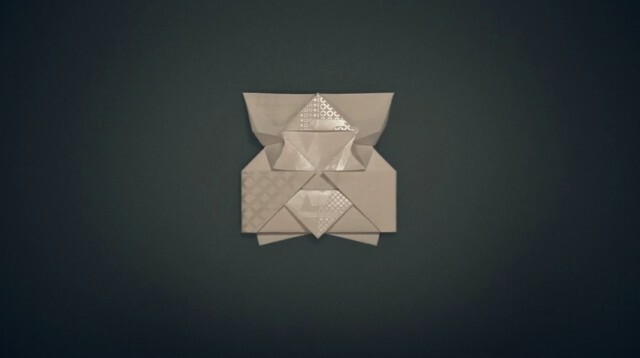 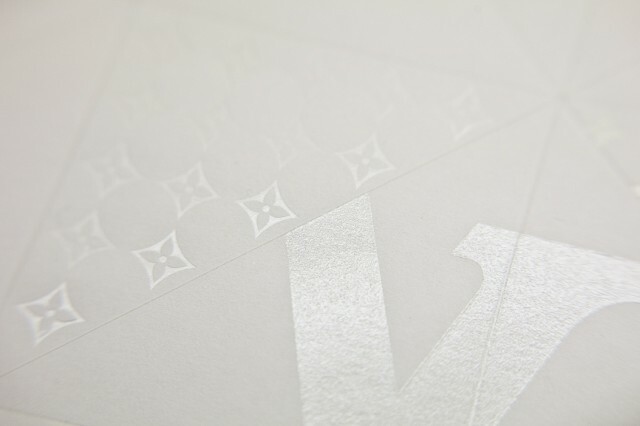 Louis Vuitton Origami — Printing Process from Happycentro on Vimeo.